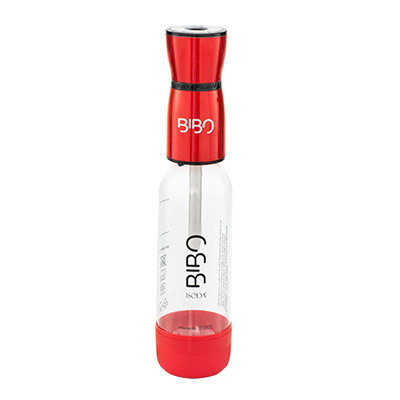 Save R166 when you buy the BIBO Fizz Go Handheld Sparkling Water Maker. 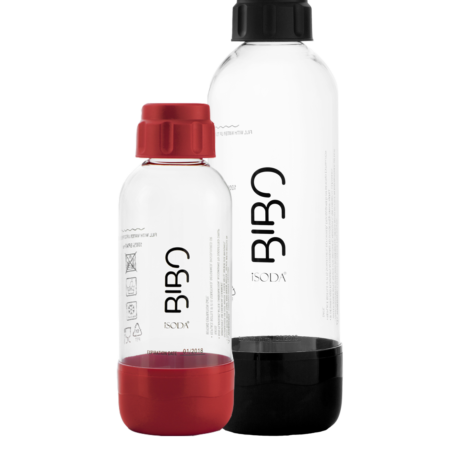 Choose your BIBO fizz go in one of the 2 colour options. 6 chargers – each charger makes 1 liter of soda. 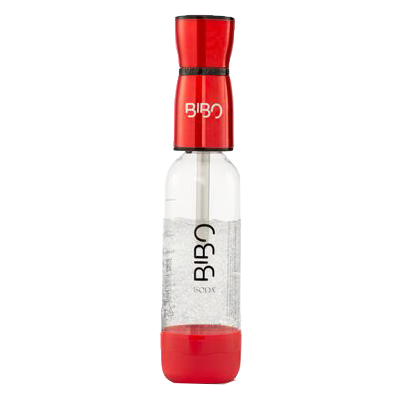 1 liter quick connect fizz bottle (in the same colour as your fizz go). They come in boxes of 10 and we deliver them to your door. 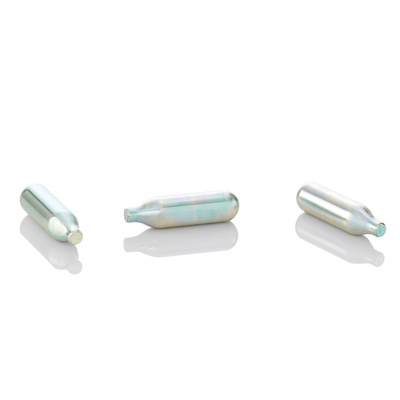 Being so small and compact, it is super easy to stash in a draw or take with you on the go. 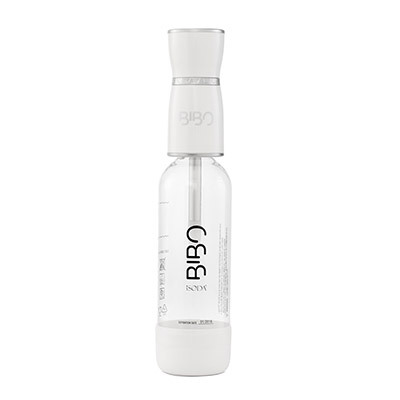 We sell additional bottles for the BIBO fizz bar and the BIBO fizz go. 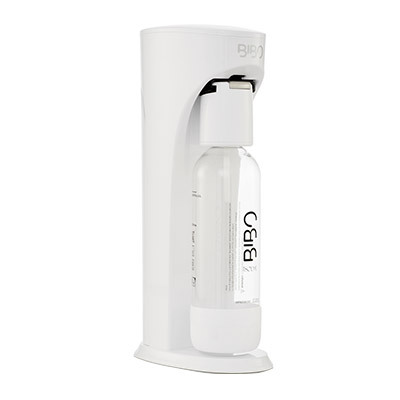 They come in 1 liter sizes and are interchangeable between fizz machines. We’ll deliver all full cylinders right to your door and collect all empties. All you need to do is order online, call or email us and we’ll take it from there. 1 CO2 cylinder can make up to 60 Liters of fizzy water. Choose your BIBO fizz bar in any of the 3 colour options. 1 liter quick connect fizz bottle (in the same colour as your fizz bar).